Pasadena Park Place Apartments is located in South Pasadena where finding an apartment for rent can be difficult. Here at Pasadena Park Place Apartments though, we make it easy by offering you the best apartment rental floor plans, amenities, and standard upscale features in each of our apartments. 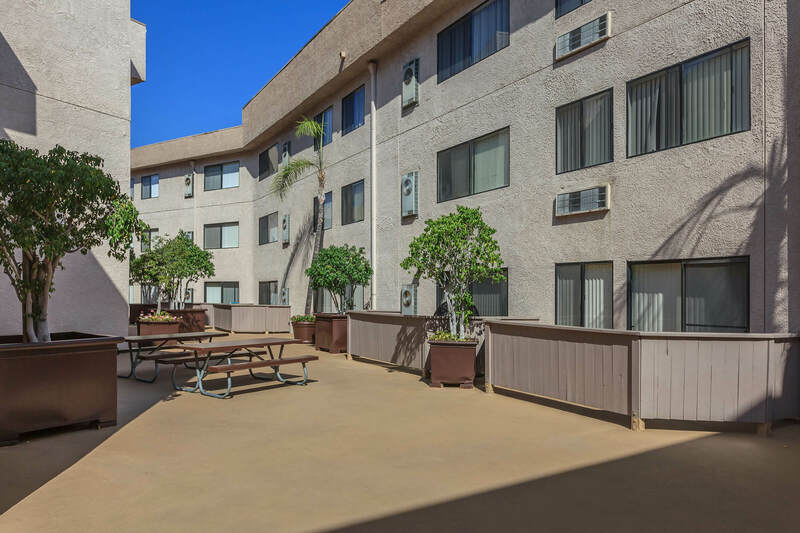 With beautiful views of the mountains right outside your window, and an ideal location that puts you just minutes from downtown Los Angeles, Pasadena Park Place Apartments is a serene retreat amid the conveniences of city life. If you're looking for a Pasadena apartment for rent, check out our available apartments or contact Pasadena Park Place today to learn more about living in one of our beautiful South Pasadena apartment homes for rent. If there's one thing our community is known for, it's great amenities in the beautiful foothill community of Pasadena. 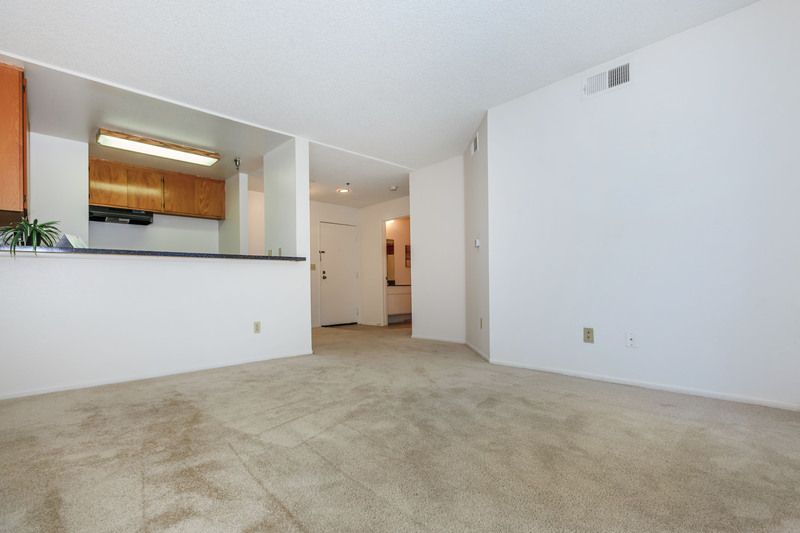 Each apartment for rent features the best in comfortable living, including plush carpeting, huge walk-in closets, a kitchen to suit your biggest cooking needs, and great appliances. You'll also get access to our hydro-jet spa, our terrace with a view, and your own private balcony or patio. To see more of Pasadena Park Place apartments, explore our photo gallery or check out the wide variety of exciting features below.